Living a balanced life is on everyone’s to-do list, but it takes lots of small steps to get there. 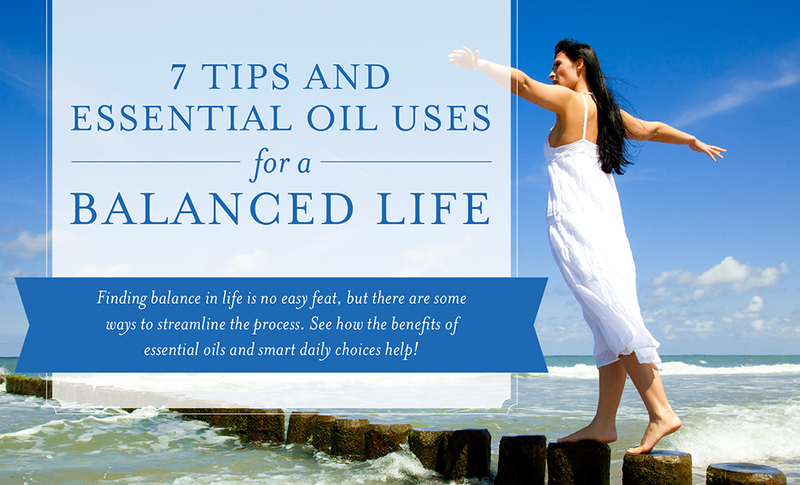 See our favorite daily decisions for finding balance in life, including actionable tips using essential oils. While everyone’s choices will be a little different, there’s sure to be something you can start doing today to help center your life around what’s most important to you! All work and no play is a surefire way to throw off a balanced life. Wherever you’re logging your hours—at home, the office, the gym, or anywhere else—be sure to treat yourself when the work is done! Making time for yourself ensures that you feel cared for, so you can keep sharing your time, energy, and talents with others. Pursue a new hobby just for fun, spend a night binge-watching a show, or take an extra-long, steamy shower! It can be anything, big or small, that helps you refocus and recharge. 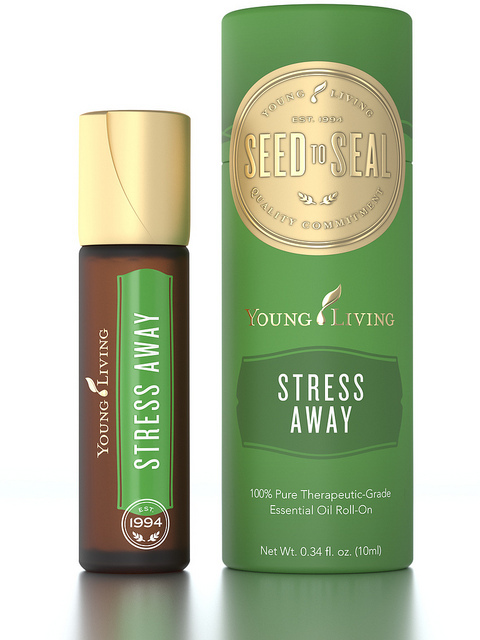 YL Tip: Grab a Stress Away™ Roll-On and check out our Treat Yourself—3 Steps to Make Time for Me Time blog post to get started! 2) Take stock of your life. When was the last time you thought about what you want and what it takes to get there? Knowing yourself and what makes you feel happy and fulfilled can help balance your life. Unfortunately, the hustle and bustle of daily life makes it almost impossible to passively discover yourself, and you can easily end up somewhere you didn’t intend to go. Balanced people regularly think about the life they want and then prioritize their time and energy to pursue it. YL Tip: Take some time to breathe and rediscover yourself with help from Magnify Your Purpose™ and our Beginner’s Guide to Meditation post. People with a balanced life recognize that prioritizing their day takes energy. Sleep deprivation makes it difficult to check off all the tasks on your to-do list and to manage your mood. But when the neighbor’s dog barks all night or your 5-year-old has a recurring nightmare, getting your eight hours can seem impossible. Increase your chances for a restful night’s sleep by practicing healthy sleep habits like having the same bedtime and wake time every day, shying away from screens an hour before bed, and creating a nighttime routine that tells your body it’s time to sleep. YL Tip: Integrate the calming aroma of Lavender or Peace & Calming™ into your nighttime routine by applying it to the bottoms of feet or diffusing it before bed. 4) Think about what you eat and drink. 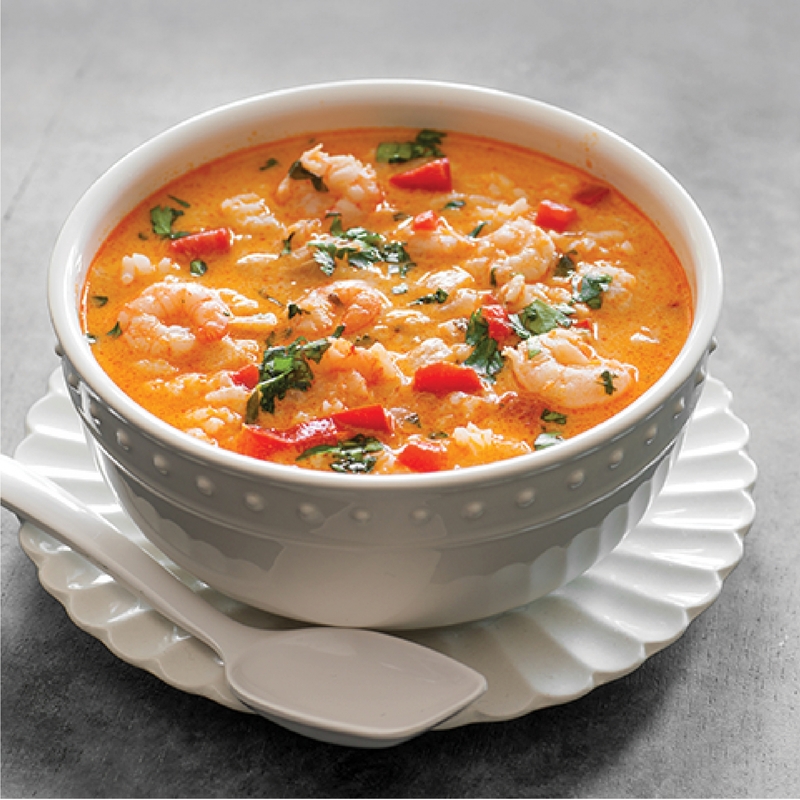 YL Tip: This week, try our Cinnamon-Apple Chips or Homemade Thai Soup instead of take-out or packaged food. And what’s a balanced life without occasionally treating yourself to something indulgent? Try our Dairy-Free Dark Chocolate Peppermint Mousse for a sweet that’s also smart! Regular exercise benefits nearly every aspect of your life. Among other positives, exercise can improve mood, boost energy, and lead to better sleep,² meaning a happier, healthier, more balanced you. Whether you’re lifting weights, walking the block, or dancing with your friends, do something at least a few times a week to raise your heart rate and your spirits. YL Tip: Relax after a tough workout with Cool Azul™ Pain Relief Cream. It relieves pain in muscles and joints with a cooling sensation and refreshing aroma. Offering service and compassion to others can bring a fresh perspective to your life, and the more time you spend caring for others, the more content and happy you feel. It could be something as simple as a visit to a lonely neighbor or a kind note to a struggling friend. Whatever it is, do something to get out of your head and brighten someone else’s day! YL Tip: Share Gratitude™ with someone you feel especially thankful for. Drop it off with a thank you letter that tells how special he or she is to you. Free up your energy by letting go of things you can’t control. Part of life is allowing some situations to be what they are and not trying to force them to become something else. Instead of fixating on something you can’t change, use your power in places where you have control. YL Tip: Apply or diffuse Surrender™ or Acceptance™ and spend some time letting go. Consciously acknowledging and releasing your feelings can help you redirect your energy.